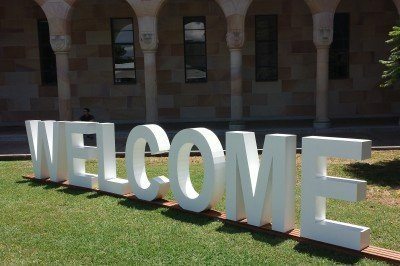 Thousands of new university students are set to begin their studies this month. Queensland Hire provided the hire infrastructure for many O Week activities ... so the installation staff had to go to university too. 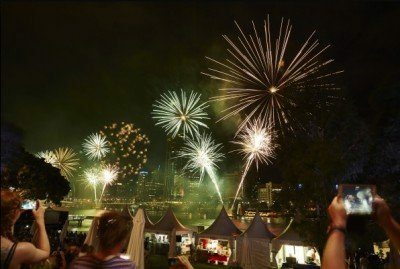 The Great Australian Bites allows Brisbane residents to enjoy and make most of Australia Day. The River Quay Green is transformed - food stalls, drinks and live performances. 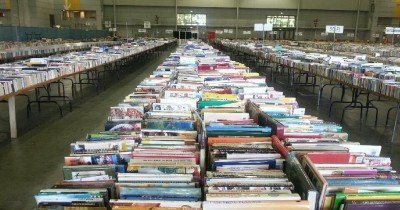 In Brisbane, The Lifeline Bookfest is a 9 day event featuring 4 kilometres of tables with millions of second hand books, board games, magazines and records. 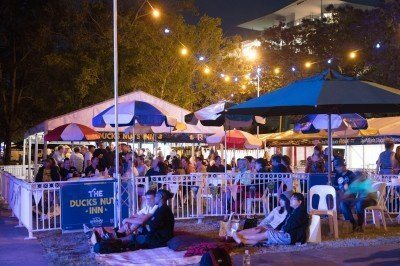 Queensland Hire partnered with the organising committee, for the third year, to bring the 2016 Festival to life. It's about cheese, wine and anything red, white and blue. 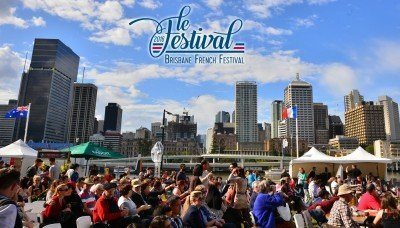 Brisbane's Southbank was once again the perfect venue. 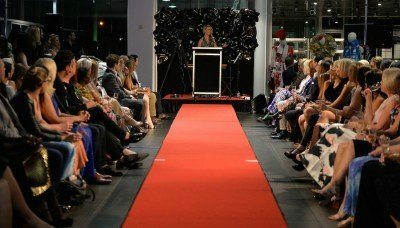 Our client, Carly Vidal-Wallace engaged Queensland Hire to assist with infrastructure hire for “QLD Fashion Month Finale Party”. Please contact us if you're organising a fashion, catwalk or industry event similar and we would love to help! 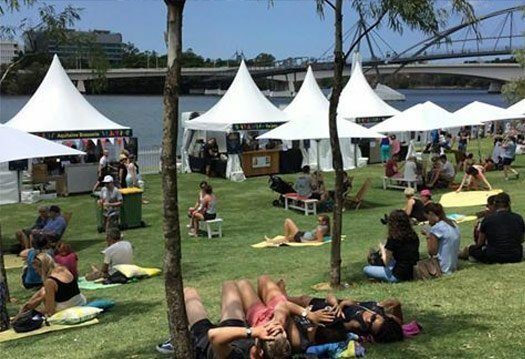 Take a look at the latest marvellous event Queensland Hire helped create. 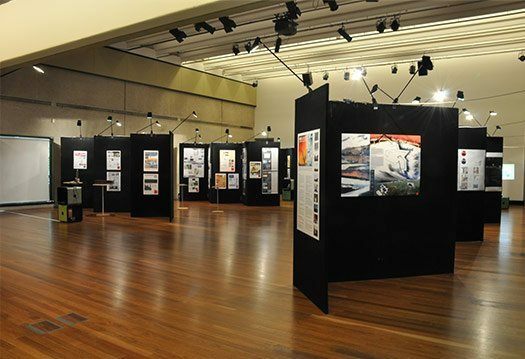 At Queensland Hire, we pride ourselves on being able to bring your ideas for an event to life. And, that’s exactly what we did for one our latest clients, Excite Media. 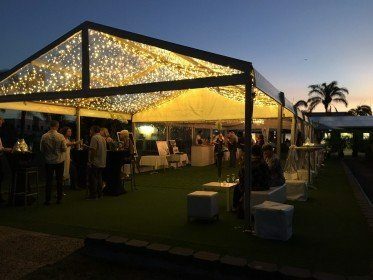 Styling your event on a budget with event hire. 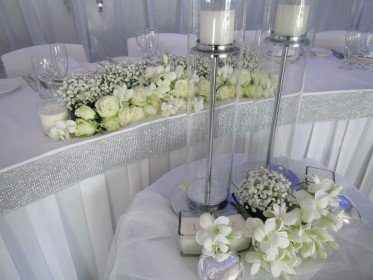 Styling an event could be the most important element in how successful it is, especially if it’s a celebration of an important milestone like a wedding. When is it necessary to hire a marquee? 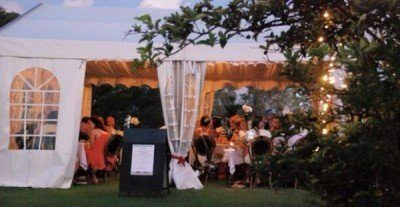 Are you preparing to put on an event such as a wedding, or some other kind of exhibition event? Are you considering taking on all the little extras yourself, such as the food? How stage hire can enrich your event. Choosing the right stage depends on how big or how small your event will be. A stage hire service or event hire company can combine all types of event hire services, including chairs, marquees and stages. 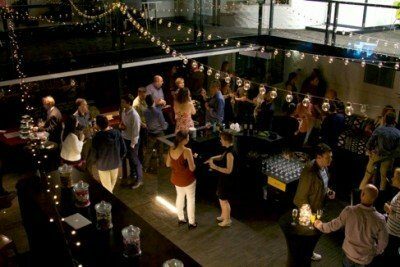 All you need to know about choosing party hire services. 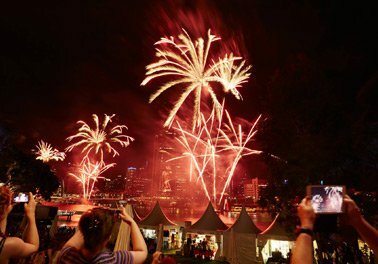 Hiring equipment for your next Brisbane event. When planning a large event it's vital to have a clear understanding of exactly what equipment you’ll need for it to be successful. The obvious things are catering equipment, tables and chairs etc. "Just wanted to say thank you to you for all your assistance in the lead up to the event at South Bank. Your customer service and flexibility were greatly appreciated. Also to pass on to the team a massive thank you for all their hard work in the operational side of the under hire, they were a pleasure to work with and did a great job in assisting and meeting all our needs." "I just wanted to send a quick email with a massive thank you for provision of hire equipment at the University Luncheon. 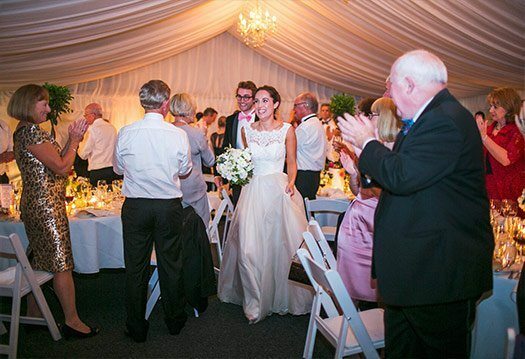 The event was fabulous, thank you for providing good quality and clean equipment, I really appreciated it!" "... I've worked with quite a few exhibition companies during my time in the events industry and I have to say that on Monday your staff were outstanding. They were friendly, efficient and went out of their way to assist us without question or complaint." "Every single person loved the marquee, either being in it or just seeing it here. Thank you so much for working in with us to showcase our fantastic new function area, we have had very successful functions in the marquee over the two weekends. " "I can't thank you all enough for the support and professionalism from your company. Your installation manager was so helpful and nothing was too much trouble. If it wasn't for him, I don't think my art show would have gone ahead. I had a few problems at my end and he was able to supply what I needed, no questions asked with a smile on his face." "On behalf of the entire Festival team, I would like to thank you and all of your colleagues for helping us make this year’s event a very successful one. We simply could not have done this without you, and you have been not only very efficient in setting up the site (not to mention bumping out!)"